Kimberley Wildlife Rescue is a non-profit organisation with a huge group of dedicated volunteers who provide wildlife care and rehabilitation for creatures in the East Kimberley. 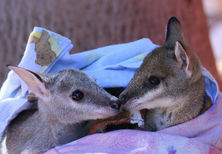 Kimberley Wildlife Rescue receives animals from the Northern Territory, throughout the Kimberley region spreading from Halls Creek, Fitzroy Crossing and even from as far as Broome. 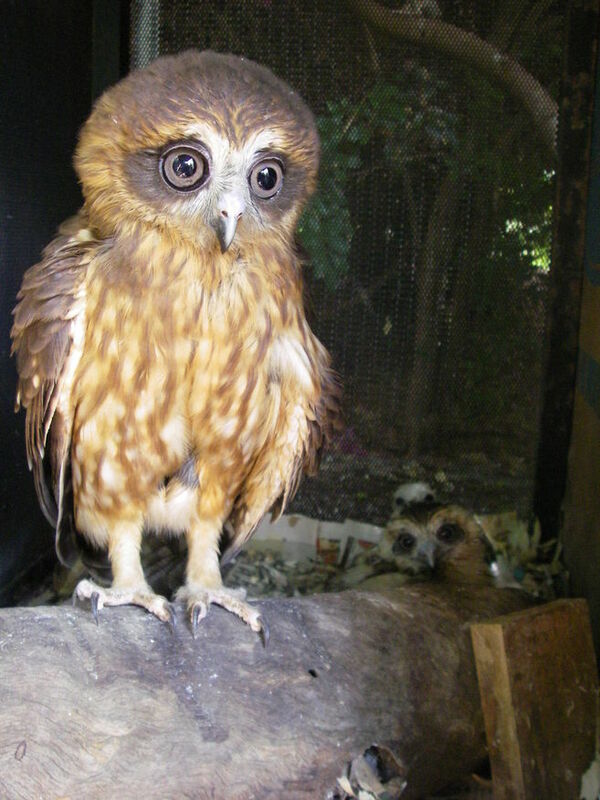 We are a recognised group of carers who take wildlife rescue seriously and we are passionate about what we do. Our group is based at the Kimberley Vet Centre in Kununurra, which provides the initial primary assessment of all rescued fauna and then administers appropriate medical and surgical care. All wildlife care given at the vet centre is primarily funded by Kimberley Vet Centre.